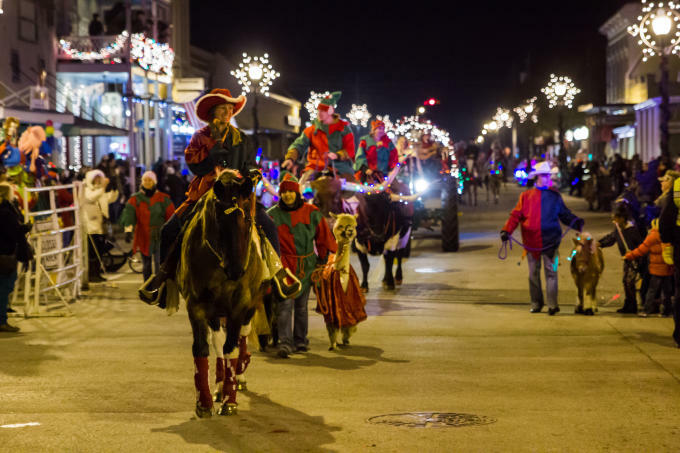 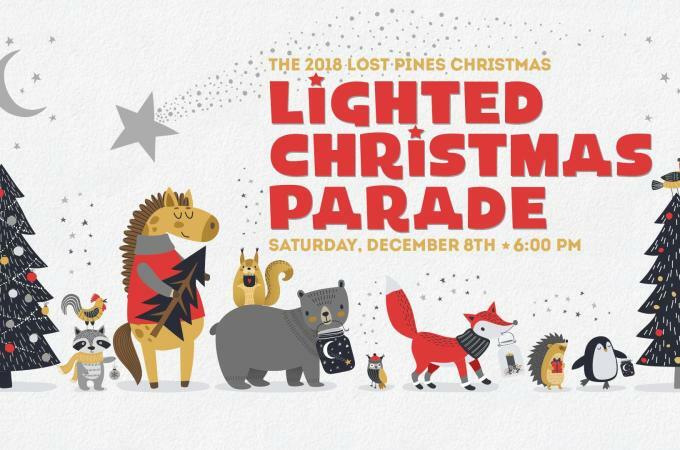 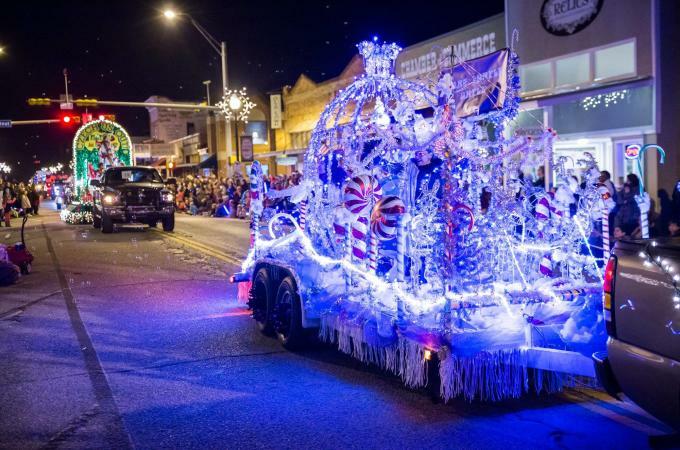 Downtown Bastrop’s famous Lost Pines Christmas Lighted Christmas Parade features more than 100 fanciful floats and local participants lighting up Main Street in this joyful tradition. 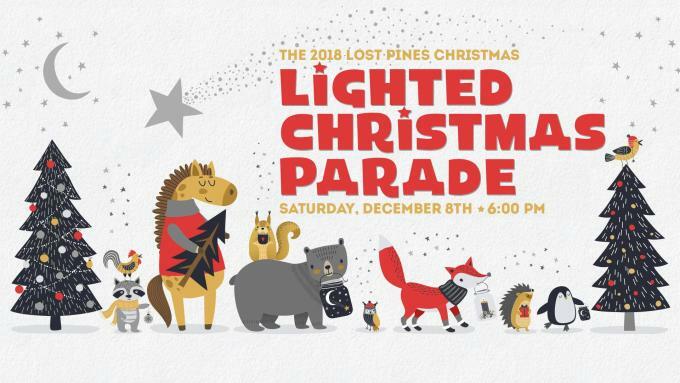 The annual parade is the pinnacle event of a very merry Lost Pines Christmas season. 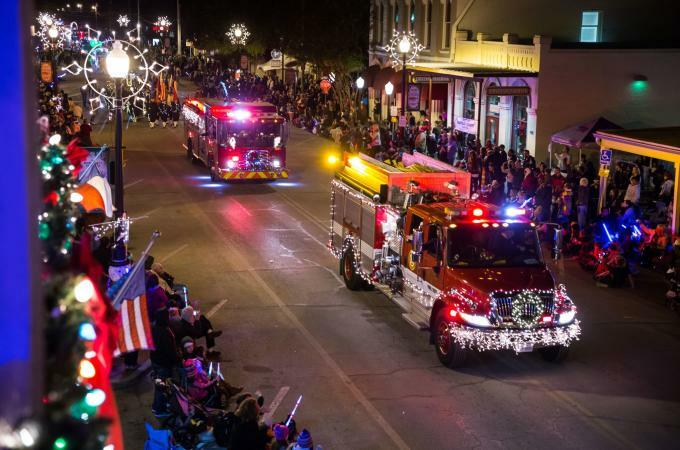 Join family and friends for a full evening of holiday cheer in Historic Downtown Bastrop.